Just yesterday we closed on another beautiful lot in Naples, Florida and plan to tear down the existing structure and build a new 3,000 square foot+ British West Indies Home on Naples Bay. Readers of our blog will know inventories are very low in Naples these days; just under four months in the all Naples data (Matrix). Our Naples Best Addresses team decided one tear down and build up was not enough so we put shovels in the ground and start building a home at 1480 Curlew we think buyers will like. We formed 1480 Curlew LLC to bring a new home to the tight supply Naples real estate market and we plan to update you from time to time on our progress. 1480 Curlew is in Golden Shores on the north end of Royal Harbor. The new home will be on the water with great boat opportunities and walking distance to the Naples Bay Resort. Our hope is to have this place up for open houses in January but we thought it would be fun to show you our progress step by step for those who might want to build their own spec house or who just have a general liking for real estate. Here is a first look at our ideas for this home. New Construction. Newly constructed homes are in big demand right now. Developments like the Isles of Colliers Preserve, Treviso Bay, Twin Eagles and Fiddlers Creek all have found our clients buying homes. There are however very few new homes on the water close to Naples and we thought our buyers might like this one. It is estimated the supply of new homes is one to two months with very few on Naples Bay. On Naples Bay. Many people come here for the Gulf of Mexico and enjoyment on the water. 1480 Curlew is on a canal just 100 yards from Naples Bay and two steps closer to the bay then its sister home at 1520 Curlew – so no bridges or obstructions to the Bay our out the Gulf. Our neighbor has a forty foot + boat at his dock so we know you may put a decent size boat right in your back yard. Head to on water restaurants, a day at the beach or longer runs to Key West and the Bahamas – all from your own backyard. British West Indies Style. Our buyers and the market (and us) like the British West Indies style so we decided to liven up the street and bring this beautiful look to the neighborhood. We plan to provide the same pleasant entrance, just a few feet in the front door and allow the owner to enjoy a view which opens up to straight through views of your canal and a wide open floor plan. Pleasing colors, a relaxed feel and pleasant feeling of home. Big Bedrooms. We designed four good size bathrooms and full baths so you and your guests will feel lots of room and comfort. Your guests will enjoy their own bathrooms and their own private space across the great room from the master. Master Bedroom. We know this is a key feature for our buyers and we designed a big master bedroom with a walk out to the spa and views of the canal. The master suite runs nearly the length of the east side of the home. Two big closets for plenty of storage and a nice two sink master bath design. Outdoor Living. A wonderful outdoor space surrounded by the master and a guest bedroom with an outdoor fireplace, outdoor grill and the pool all with a southern exposure to keep you warm even in January evenings. We will keep you posted as we build 1480 Curlew writing to our blog and posting images and videos on Youtube as we go. If you would like to know more about our project just give us a call at 239.595.3921 or 3920 and we would be happy to talk about our home. Want to know more about living in Naples, Florida? 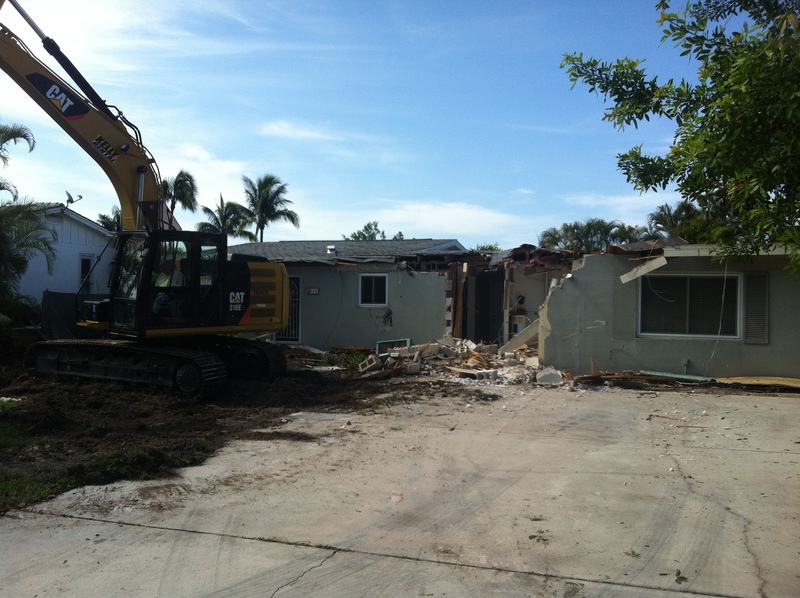 We have toured and owned property in Naples for nearly forty years and know we can help you out. Please give us a call at 239.595.3921. Also consider reading our book “Understanding Naples Real Estate” to get you started on your real estate search http://www.naplesbestaddresses.com/offer/ or just give us a call about things to do here. We are pleased to announce a portion of our real estate earnings go to support the The Naples Botanical Garden, Habitat for Humanity Collier County, The Race For The Cure Citrus Ride, The Seacrest Country Day School and The Naples Winter Wine Festival. Some of the data relating to Naples homes for sale and Naples real estate for sale on the NaplesBestAddresses.com website comes in part from the Broker reciprocity program of M.L.S. of Naples, Inc. The properties displayed here may not be all the properties available through the MLS reciprocity Program. This information is deemed reliable but is not guaranteed. Buyers and sellers are responsible for verifying all information about their purchase prior to closing. Contact us to learn more about Naples real estate trends, the florida rental market, Naples design ideas like coastal contemporary and transitional designs or just get a feel for the place like Naples Florida population trends.